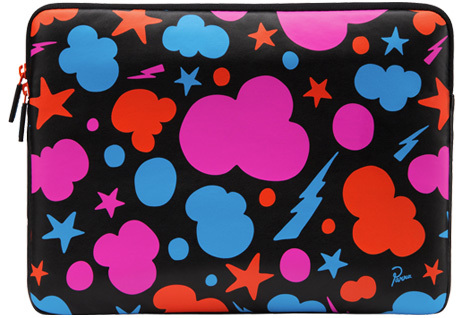 Parra Incase Laptop Sleeve, Curated | Arkitip, Inc.
“Curated by Arkitip” is a project designed for Incase, aimed at delivering artistically embellished Apple© products to users who have an appreciation for the creative arts and technology. 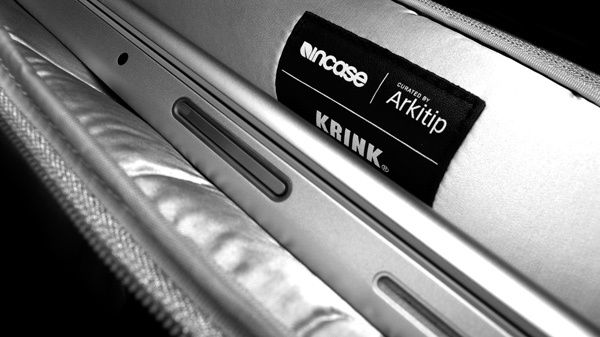 All artists are carefully chosen by Arkitip for dedication to their respective art forms and unique points of view. Enjoy with great enthusiasm. Original artwork from Dutch artist Parra is featured in the second installment of the Curated by Arkitip series. 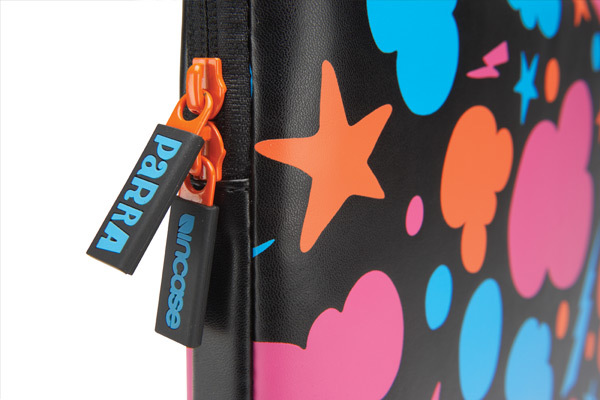 Known for combining bright colors and his mastery of illustrated fonts with a twist of wit, Parra’s work can be seen in both the commercial and fine art worlds. Compatible with PowerBook 15 In. & iBook 14 In.